The recent not guilty verdict for East Pittsburgh Police Officer Michael Rosfeld for the murder of Antwon Rose II loomed large over the event. 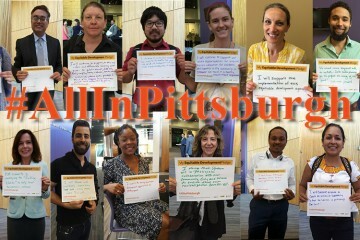 A new report with buy-in from the community outlines a five-step agenda for equitable development in Pittsburgh. 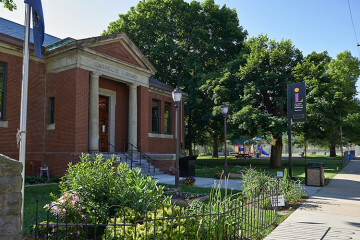 Grants totaling more than $450k were awarded to all kinds of neighborhood projects, from BizFit to Café on the Corner. 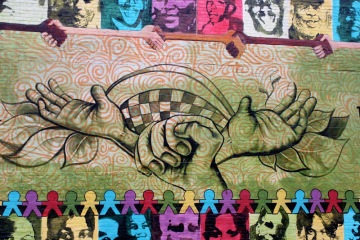 Seven standout nonprofits earn grants to create big change in their underserved communities. 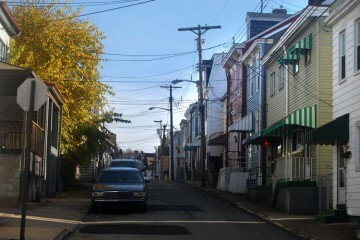 The Hill District, Homewood, Larimer, the Mt. 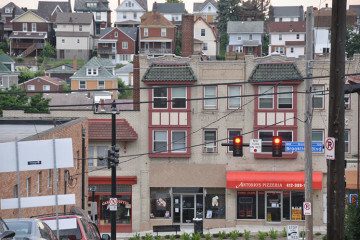 Washington Hilltop communities, Millvale and Wilkinsburg will receive a combined $500,000 in grants by the end of 2014. 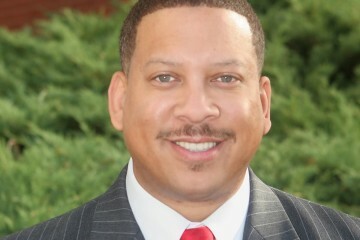 Presley Gillespie, a nationally recognized veteran of the community development and banking industries, will take the reigns at Neighborhood Allies in May.